Site 3 is located to the south of the base adjacent to Hood Lane in Great Sankey. It was originally constructed as a living site covering a total of 46 acres. 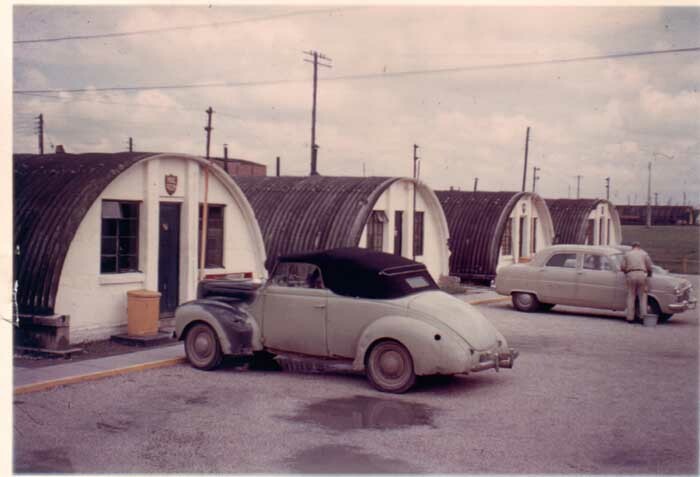 The site consisted of Nissen huts and Seco huts. 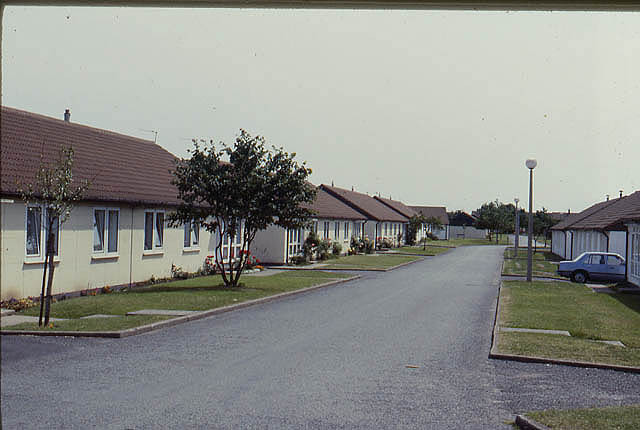 A total of 374 buildings were on the site with an additional 39 converted into married quarters in the late 1940s. During the 1950s the site was demolished and redeveloped with the buildings that can be seen today. 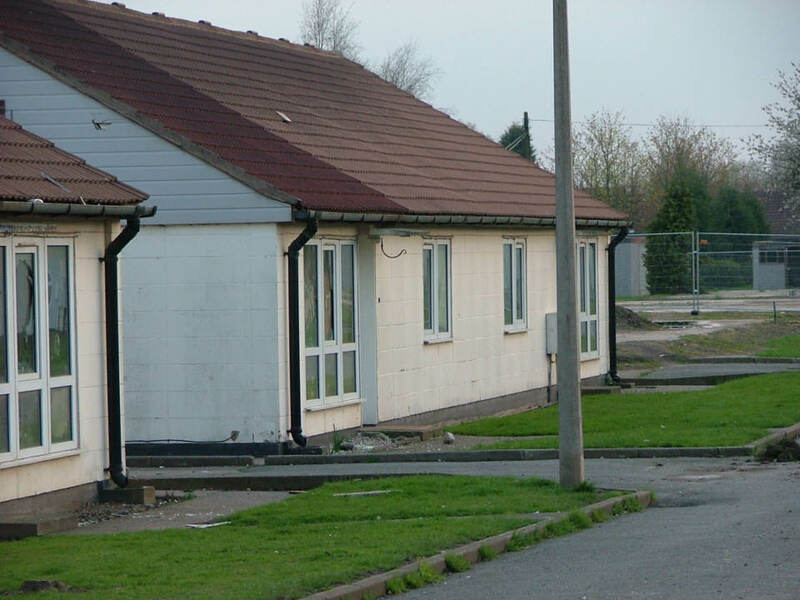 The semi-detached houses are timber framed single storey buildings constructed by the British Government in return for tobacco received from the southern states. The buildings are still referred to as the "tobacco houses". 108 houses were built large enough to accommodate a family with up to three children. The perimeter road remains the same but the shape of the site altered drastically. The plan shows the site before it was redeveloped. 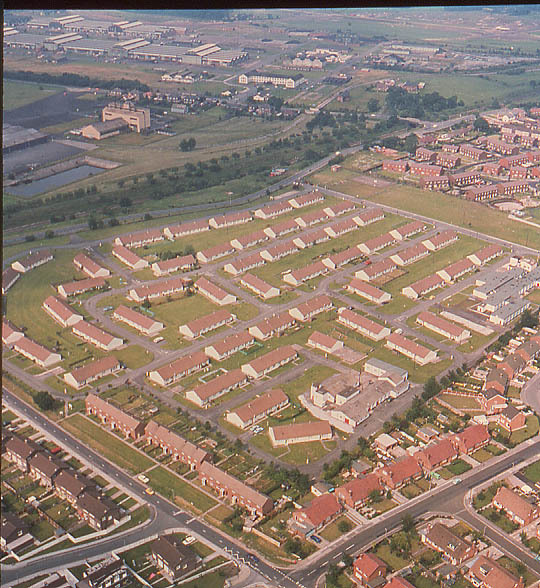 The US Army used the site for family housing before departing Burtonwood in 1993. 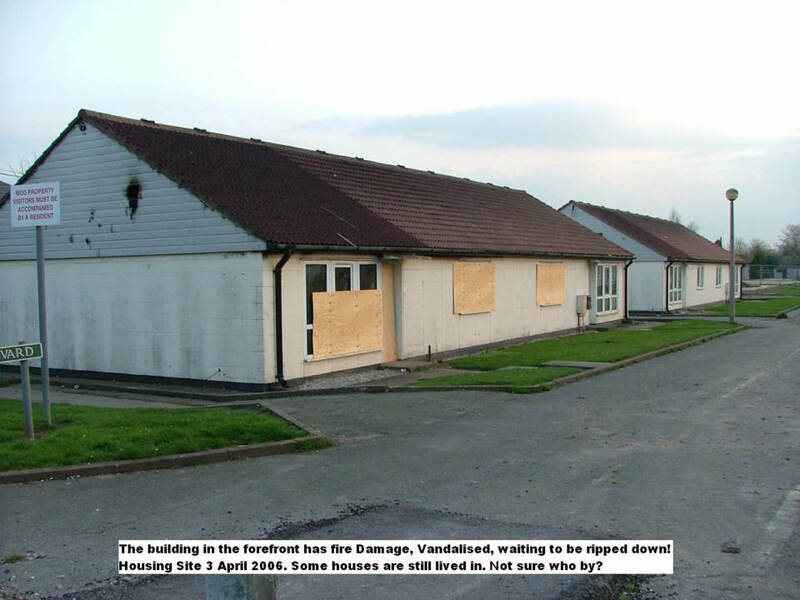 Site 3 was demolished over a period of time around 2006 to make way for yet private housing. 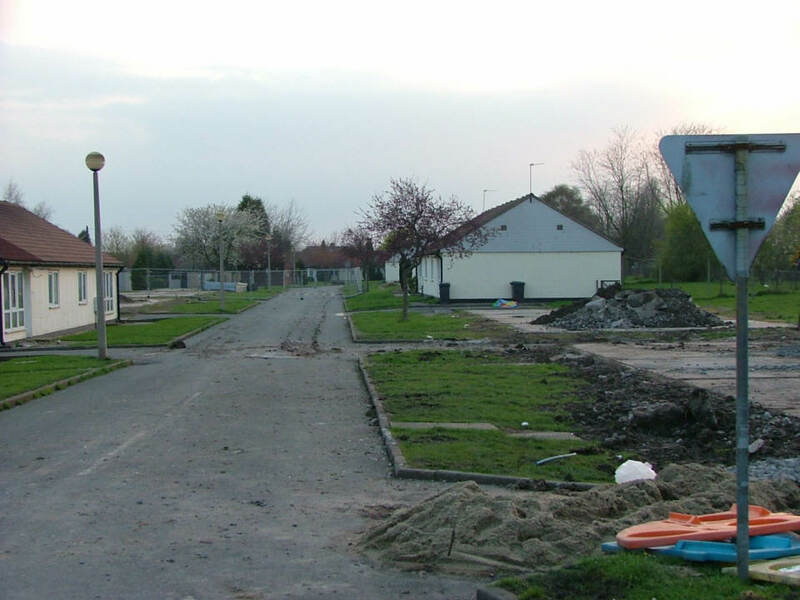 In 2011 nothing remains of Site 3. 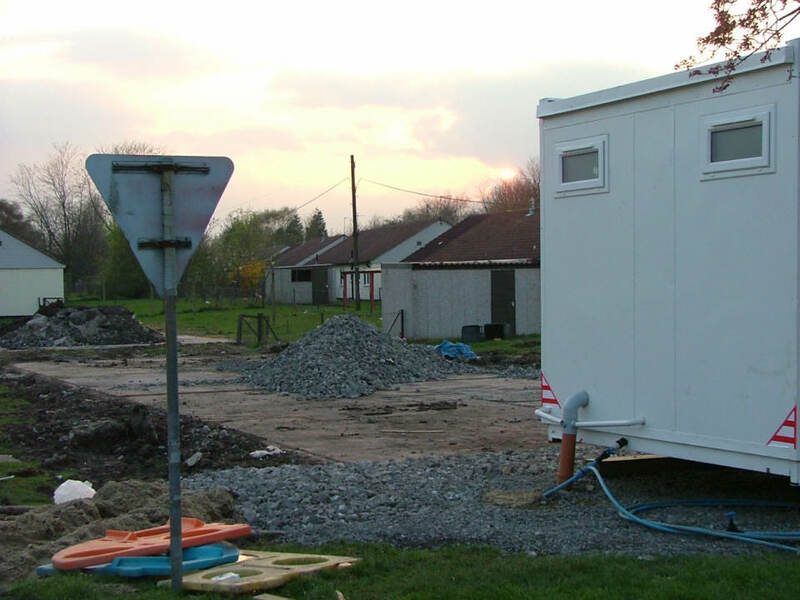 Demise of Site 3 in 2006. Photo supplied by ?